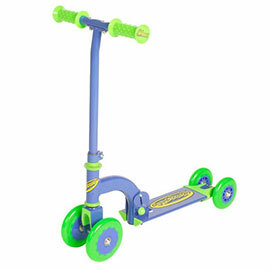 The Little Tikes Coupe Ride On remains one of the most popular ride-on toy cars for 2 year old boys and girls. 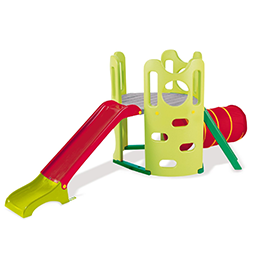 If you know a 2 year old who loves their Little Tikes Coupe Ride On, then you can extend the life of their toy with the cute accessories that are available. 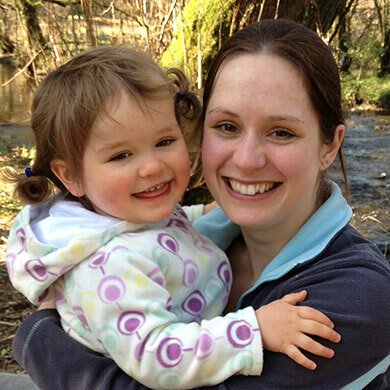 Lots of 2 year olds love toys that can be used to carry around their other toys (cuddly toys etc.). 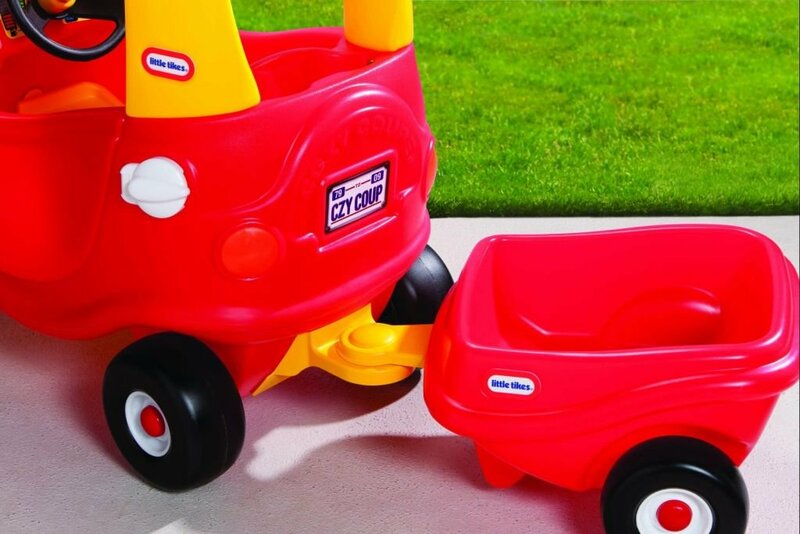 They’ll love the Little Tikes Cozy Trailer, which attaches to the Coupe Ride On and follows them everywhere as they wheel it around. The trailer is available in standard red or a girly pink, so you can find a style that will appeal to most 2 year olds. If your 2 year old is starting to recognise their name, then they’ll love an engraved number plate for their Little Tikes Coupe Ride On. This is a high quality engraved sign, with an adhesive backing so it’s easy to stick to your 2 year old’s toy car. 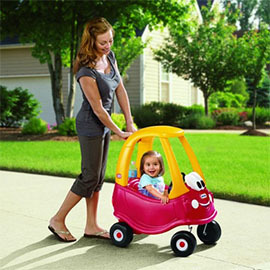 Although it’s designed for the Little Tikes Ride On, it will fit on lots of other ride-on cars too. At the time of writing, an engraved number plate costs just £4.99 (free postage) so it’s a lovely way to add a personal touch to their ride-on car, without breaking the bank.